Nominated for the UK Blog Awards 2019! It is with much pleasure to announce that The Law Students’ Blog has been nominated for two HUGE categories. Thank you to all our followers for helping us get this far and we will be introducing new and exciting features in the next coming year. Our success would not be possible without all you amazing students and professionals reading our blogs. Thank you also to all our wonderful contributors sharing amazing content monthly. 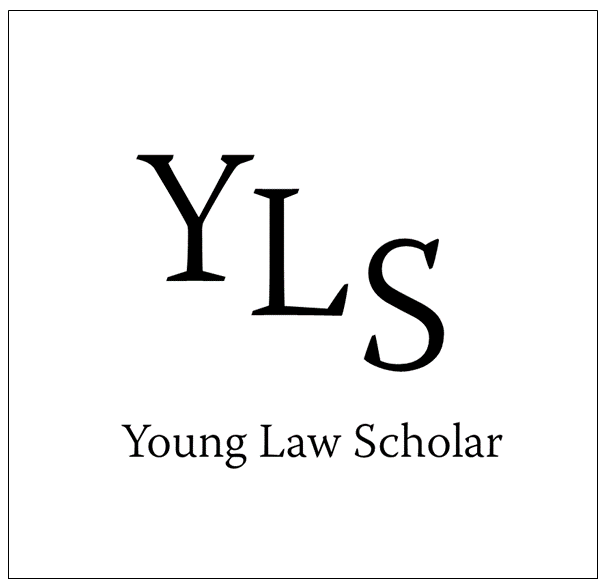 Please, please vote Young Law Scholar for UK Blog of the Year in those categories.